In our Eden Jardi Shop, you can find all the furniture you need for your garden or terrace. 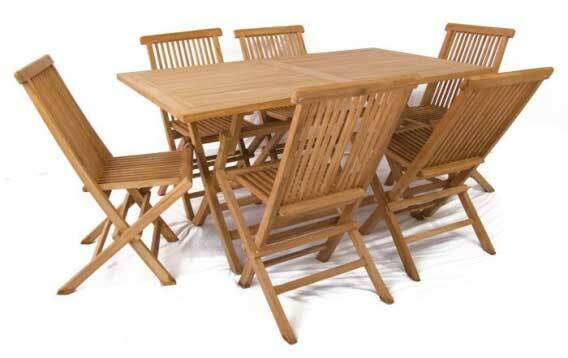 We have a wide range of teak, wicker and aluminium furniture … specialists in extendable and large tables. We offer you complete sets to chairs, armchairs or trunks, so that the outer space of your house is unique. Come to our store and see for yourself all the possibilities that we offer you. EDÈN, is the shop specialized in the sale of garden furniture, Asian decoration-crafts and outdoor structures, which has more than 12 years of experience in the sector. We are located in the coastal town of Miami Platja, in the province of Tarragona. Less than 20 minutes from Reus and Tarragona.